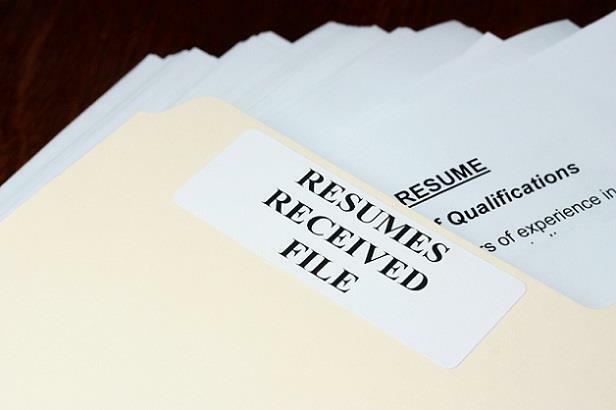 Acknowledging job applications is an important part of the hiring process. It opens the line of communication between you and the candidate, reduces the number of pointless questions and follow-ups for you to answer, and establishes expectations for what comes next in your application process. Copy and paste this easily adaptable template to quickly create your own acknowledgement of application letter or email. Thank you very much for submitting your resume for our [Job Title] opening. Your application has been received and will be reviewed by our HR staff to determine if your qualifications match the position’s requirements. If you are chosen for an interview, we will reach out to you to schedule a time to discuss this opportunity further. Thanks again for your interest in [Company Name].